Learn how to turn cheap foam flip-flops into fab boho crochet sandals! 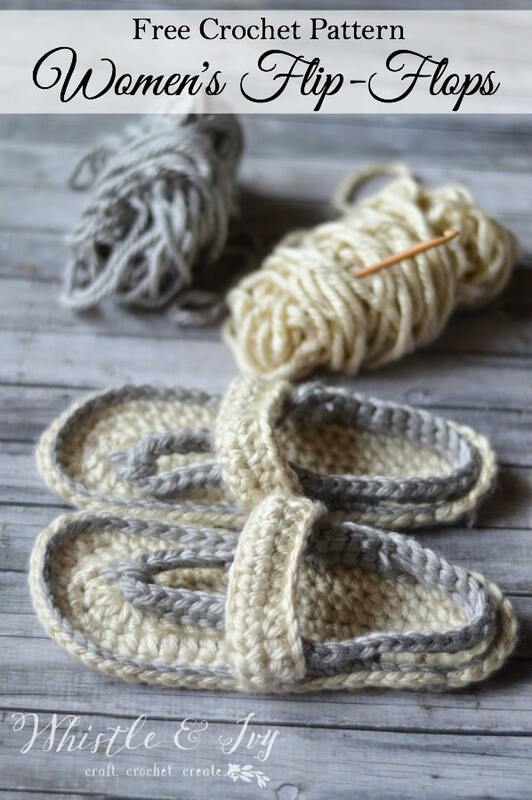 Follow the free crochet pattern and make yourself cute new crochet flip flops in just a few minutes. This post contains affiliate links, which helps support Whistle and Ivy at no extra cost to you. 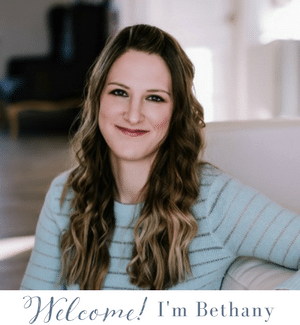 Can you believe that we are on the downward slope to June? Spring is my absolute favorite time of year and it seems in Utah, it just skipped right past us. It’s okay, though, because summer is the perfect time to release these women’s strap flip-flops summer slippers! I use affiliate links. For more information, click here. Crochet in the summertime can get a bit tricky. Who wants a super warm scarf, or thick, cozy slippers in the summer? Maybe someone, but not this overheated pregnant lady. 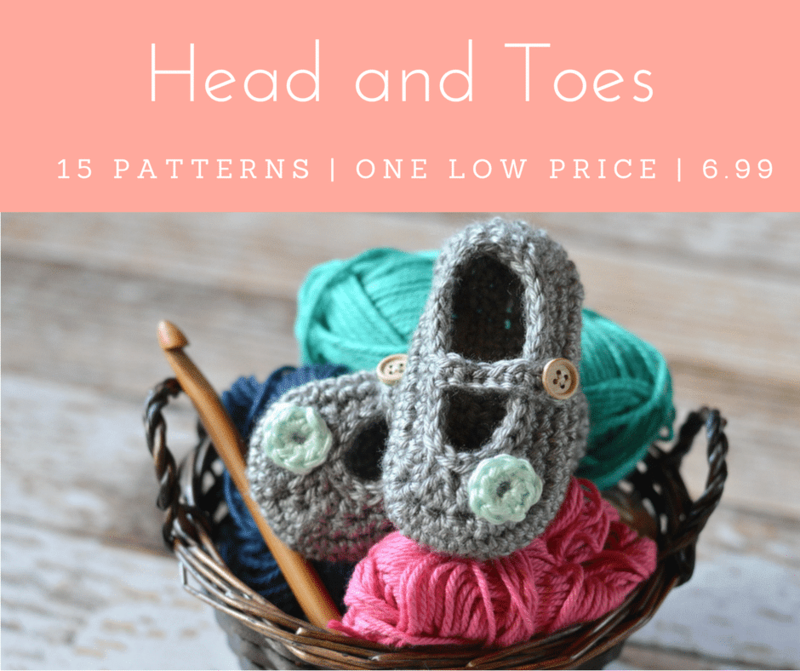 Since I love baby shoes, and I love designing baby shoes, I knew I needed to get on a new summer pattern for those little feet! 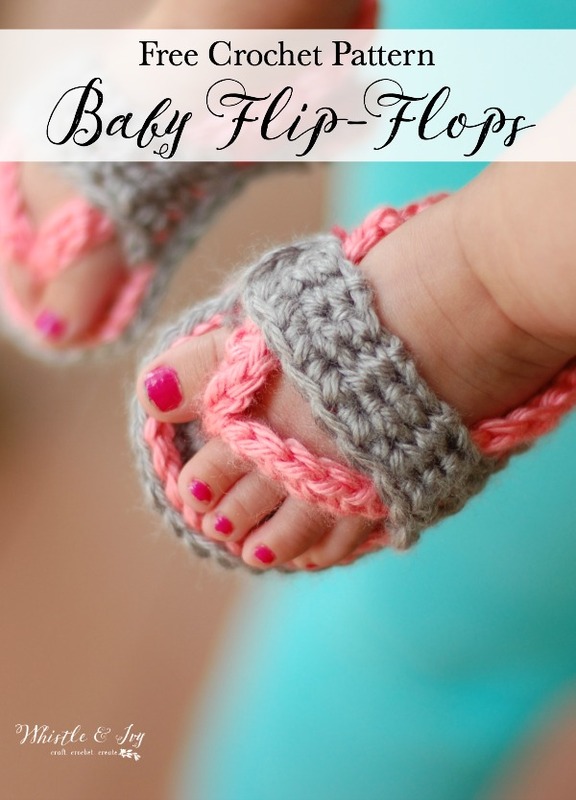 These crochet baby flip-flops are a win!